Wayne Kramer Taking Sylvester Stallone's "Headshot"
We're all in favor of anything that distracts Sylvester Stallone from "The Expendables 2." Stallone has brought Wayne Kramer ("The Cooler") on board to direct his next film, "Headshot," reported Variety, about a New Orleans hitman who teams up with a New York detective to take down the thugs who killed their respective partners. Stallone co-wrote the script with Alessandro Camon, who received an Oscar nomination last year for his collaborating with Oren Moverman on "The Messenger," so there's hope that it will be at least moderately intelligent. 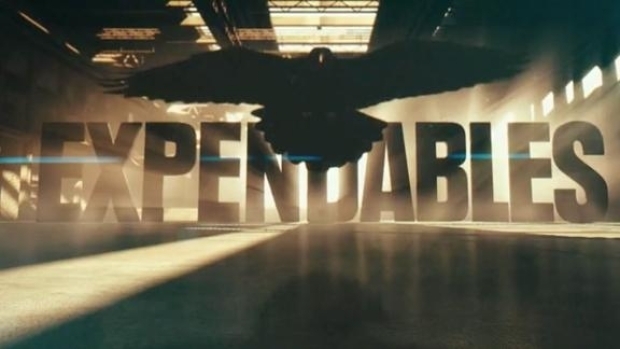 "The Expendables" was a brutally awful piece of genre garbage that nonetheless took in more than $100 million domestically and another $174 million abroad. You can thank Europe for the sequel. The new teaser trailer for this testosterone-fest boasts of bringing together for the first time Stallone, Willis and Schwarzenegger, having completely forgotten -- like the rest of us -- about Planet Hollywood.